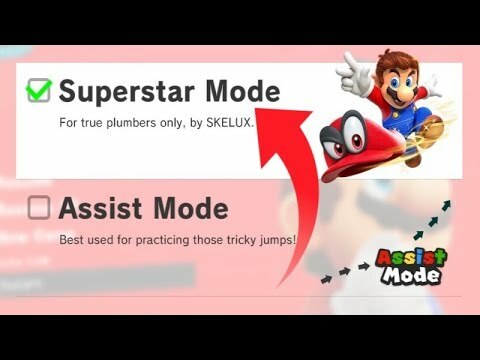 SKELUX, a modder in the Nintendo Switch community, has announced an ultra difficult mod for Super Mario Odyssey called “Superstar Mode”. In Superstar Mode, the layout of nearly every single stage has been modified to make things tougher. For example, some bosses have grown in size, and some platforms have been removed to make the stage harder to traverse. It’s also said even veteran gamers will find it extremely challenging. That said, SKELUX says it is possible to obtain all Power Moons without taking damage.